Halloween is almost here and the colour of the season is BLACK. If you’re dressing up for Halloween this 31st October, or you just want to channel your inner dark goddess, make sure you embrace this beautiful and timeless shade with all of your accessories. Cateye frames are totally chic and they’re also ideal for cat fancy dress – all you need are some ears and some whiskers and you’re all set! 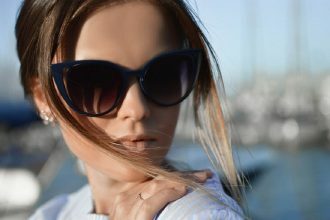 These gorgeous glasses from Ray-Ban (also available in a range of colours) are great for glamming up any outfit too, so you can channel your inner retro any day of the week. 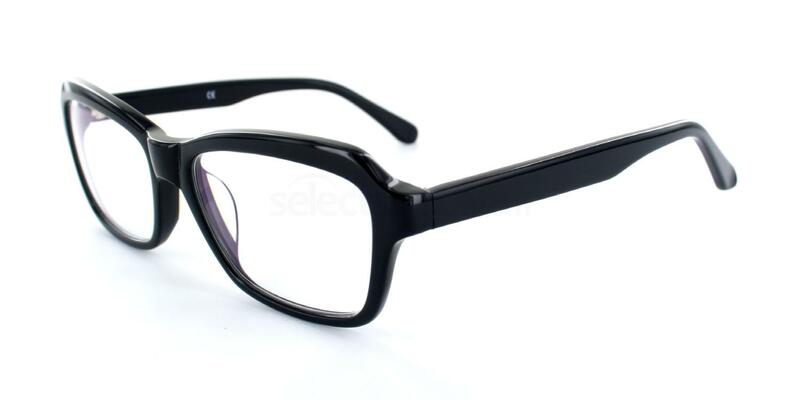 The Antares DH1001 budget frame is a great way to add edge to your look. 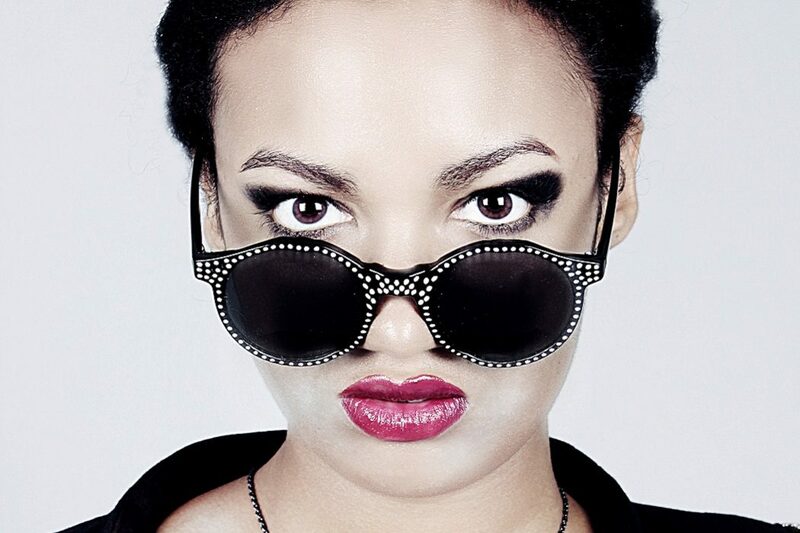 The bold full rim will frame your face and create an on-trend, geometric vibe. And at such an affordable price (£16.00 inc. FREE single vision lenses), it’s the perfect pick for fancy dress or throwaway style. 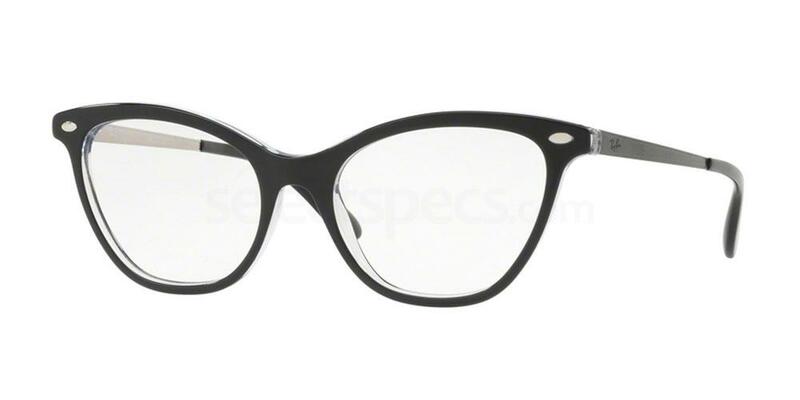 Nerd chic comes to mind with these simple yet stylish Savannah 2444 prescription glasses. 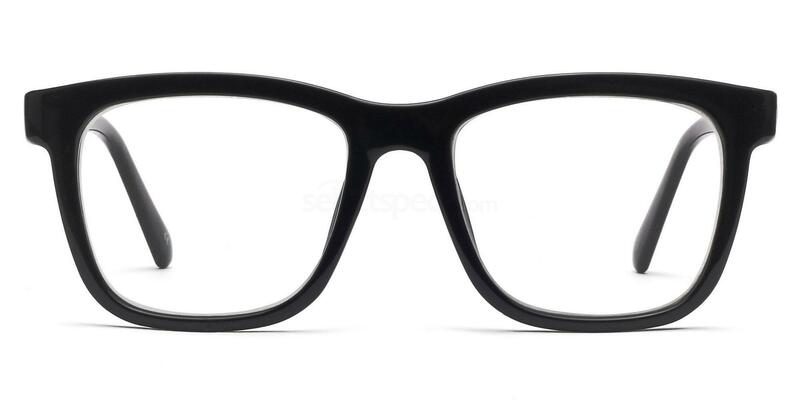 And at just £10.00 online at Select Specs, they are the perfect cheap frames to buy for your Halloween fancy dress. 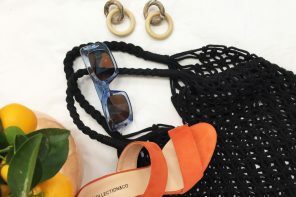 They’re seriously on trend too and can be worn with your day to day wardrobe. The perfect ‘every day’ specs if you ask us and such a bargain! 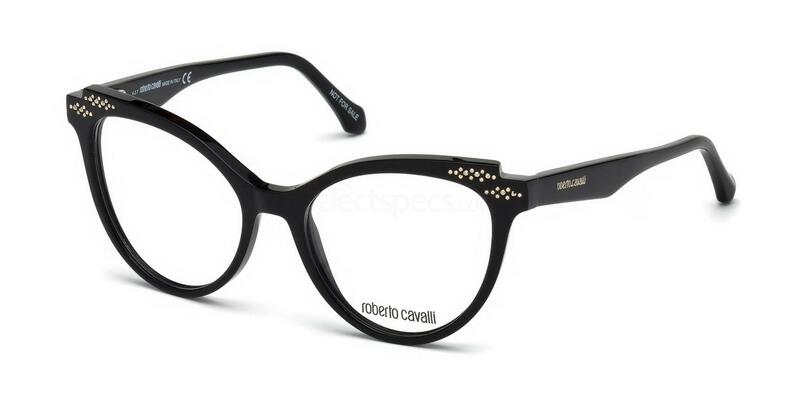 Gorgeously glam and intricate, the Roberto Cavalli RC5064 glasses are the perfect pair of specs for AW. Not only do they feature an edgy angular take on the cat-eye frame, but the black full rim also makes them timeless for years to come. The subtle embellishment is a fun twist during the Halloween season, and they will look just as good for evening attire as they will for daywear. 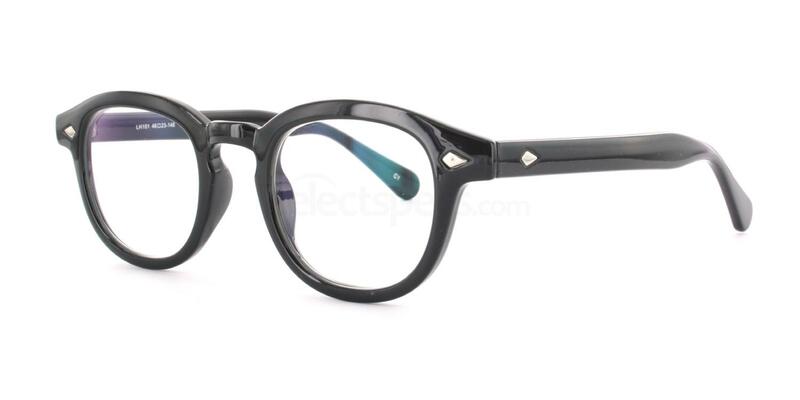 We love the retro-esque cartoon style of these rounded specs from Antares. Between the Halloween hipster or 1920s gentleman to your best Where’s Wally costume, these frames are a fancy dress must-have. 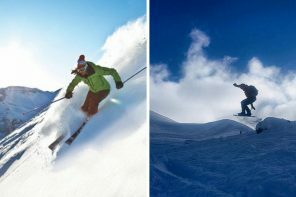 They are also on the more affordable end of the scale too, coming in at just £25.00 online at SelectSpecs. If there’s any time to get deconstructed with your eyewear, it’s the month of Halloween! These seriously fashion-forward Givenchy GV 0027 prescription glasses feature inside out metal detailing, which sort of resemble stitching. Kinda spooky, don’t you agree? There’s a fun dystopian vibe to these frames which we just love, and it’s a great style choice for the AW17 season. 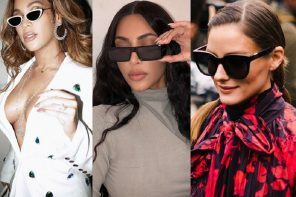 Simple, stylish and kind to your purse strings, these Infinity 113 frames are just £19.00 a pair and are inspired by the latest catwalk trends. 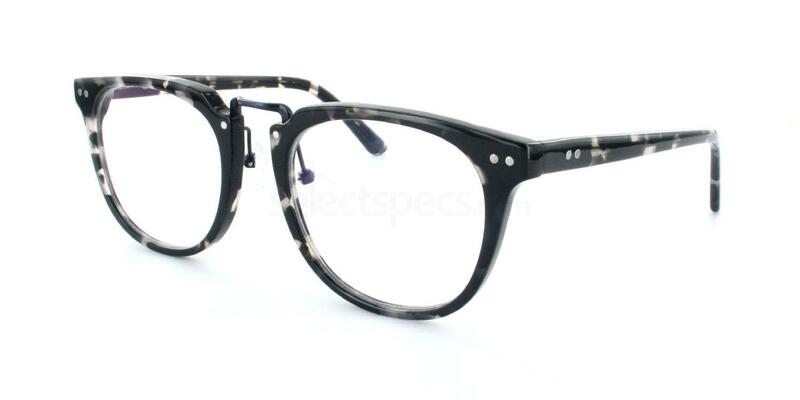 These cool specs turn everyone’s favourite pattern, animal print, into a darker, more mysterious breed. Chic enough for all year round style, yet spooky enough for your Halloween wardrobe. Inspired by these timelessly beautiful and Halloween-worthy prescription glasses? Then read our blog on Vera Wang’s 2017 Eyewear Collection, an ode to classic geek chic specs and our all-time favourite hue.